The Tango Home Security Audio system hasn't anything to do with dancing unless dancing is what's keeping you away from home. Rather, the Tango audio system plays an audio recording of a, now deceased, dog named Tango. 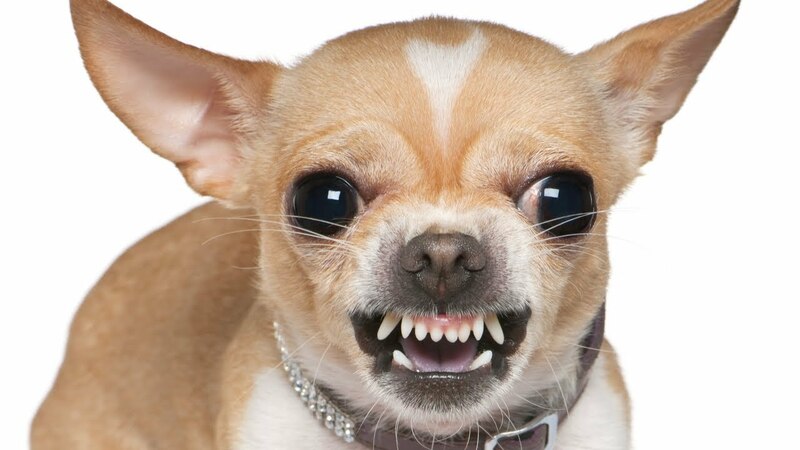 Tango's bark is played on a loop which is meant to deter burglars who don't realize that Tango will bark no matter what. It would seem to suffer from the one major drawback, however, attributed to all systems that create a constant, or a detectable sensor-driven effect. Many criminals who see through the deception will feel totally confident that the home they are about to invade is, in fact, totally unoccupied. The Tango system does, however, seem to serve a second purpose of annoying the neighbors, a function which a person could find a use for- depending on how you feel about the folks next door, of course. The TeleSpy [video] is an eavesdropping device designed to look like a land-line telephone. It allows the user to eavesdrop on their own home and attempt to determine whether or not the person in the room is a burglar. Once activated, the TeleSpy sends a call to a number of the owner's choosing and transmits audio over the phone. Criminals have to activate the TeleSpy for it to work, however, and they have to remain in range of the microphone and talk audibly for the owner to know what is actually in progress. The flaws are obvious, but if you only had a few bucks to spend and were willing to permanently leave a $20 bill peeking out from under your TeleSpy to ensure your burglars set it off, it might be worthwhile. 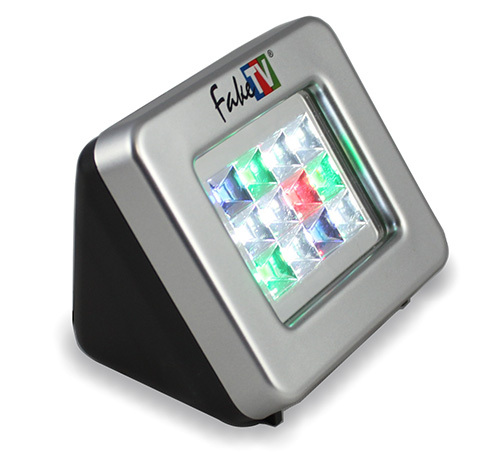 A device known as the FakeTV Burglar Deterrent [video] creates a light that is meant to look like the flickering light of a television. The manufacture of the device claims that their product is superior to normal indoor security lights in that would-be criminals are less likely to believe that a television is rigged to a motion sensor. While this interesting device does seem like it would be more convincing than an ordinary light and sensor, one might wonder why not just hook up a real television to a motion sensor and save a few bucks. 2. If It's Too Loud, You're on my Lawn! The sound made by this device isn't just maddening...it's sickening. On hearing the sound myself, I felt an indescribable sensation of discomfort at the base of my stomach. One reviewer described the sound as like nails on a chalkboard inside your brain. It may seem like a bad idea to count on sound to deter burglars, but when you consider that the military classifies it as a form of crowd control for which owners may soon be required to get a license to use, you might... change your tune...so to speak. The unique system known as the SmokeCloak is actually the best selling model to emerge from a new fad in security systems referred to as security foggers. The SmokeCloak creates an odorless, non-toxic cloud that obscures everything in a given area from sight, making a burglary difficult to pull off. If used strategically, this could provide a major advantage to the defending party in a home invasion. This product may actually be on to something...but it won't prevent a home invasion, and some damage, to say the least.